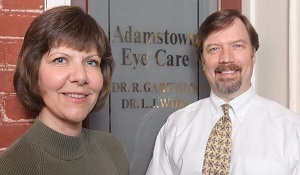 Every day our knowledgeable staff works to protect your eye health and explore the many new ways that your vision can be improved. 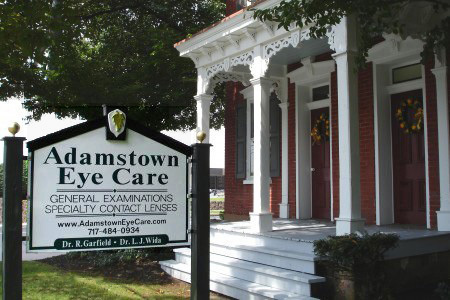 Here, all of your eye care needs are conveniently located in one place. 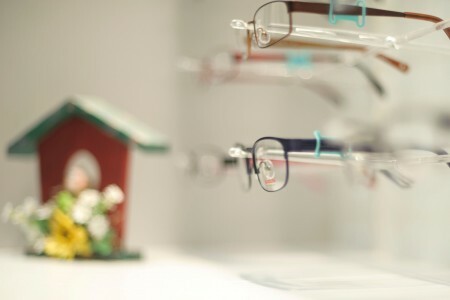 We have a fantastic selection of frames in every color and style imaginable! No matter your age or preference, we have just the right fashion for you and our attentive staff will be sure it fits just right and looks great! Have you been thinking about contact lenses and how your vision can be improved? 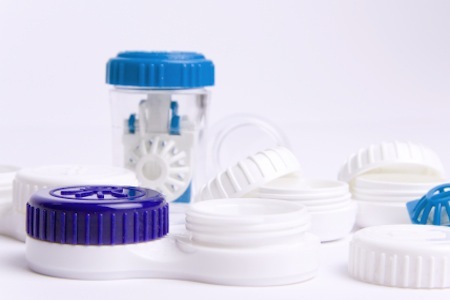 We LOVE contact lenses and our years of expertise can make wearing contacts fun, safe and easy! To schedule your appointment now, Phone Us during normal hours, or Email Us with appointment times that are best for you. Online Eye Exams; New technologies that present new threats to your eye health. Computers, sleep and your eye health; What you need to know about protecting your eyes from High-Energy Visible Light (HEV). Swimming with your contact lenses? Here's some important info for your eye safety. We all know the importance of taking care of our eyes, but do we really know what we need to consume?